The BT-G1/BT-G1S Rechargeable NiMH Battery for Sokkia Total Stations is an essential accessory to keep your surveying equipment working all-day in the field. It powers the Sokkia total station and keeps it operational up to nine hours when taking distance measurements. 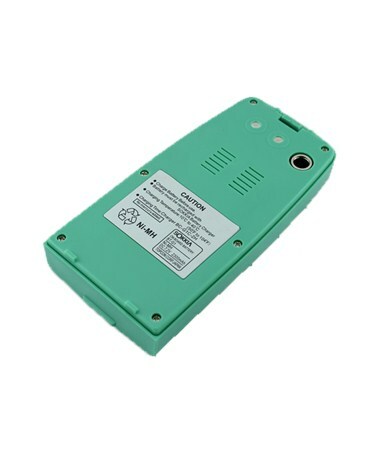 When only measuring angles, this battery can keep the device working at approximately 40 hours. 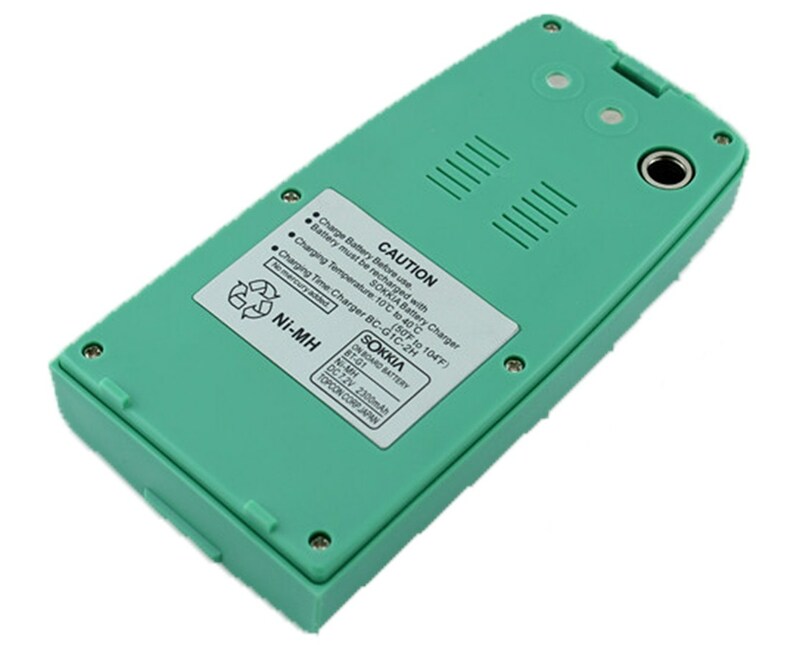 This Sokkia rechargeable battery is a NiMH type with a capacity of 2300 milliamperes and a 7.2 voltage output. It is compatible with the Sokkia TBB-2S, GTS05N, SET05N, SET02N, and SET65 total stations. The BT-G1/BT-G1S features protection against short circuit, overcharging and overheating.